The rosary challenge begins on June 23rd and is expected to continue till October. 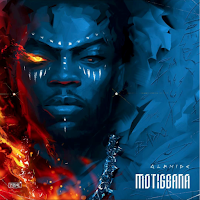 According to Ebuka, who shared the information on his Instagram account, the rosary will be recited in the mornings. 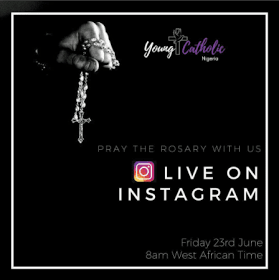 Youngandcatholicng announced on it’s Instagram page that the Instagram live rosary is to mark the Marian Year 2017.